Can you identify the building in this picture from the mid-1970s? 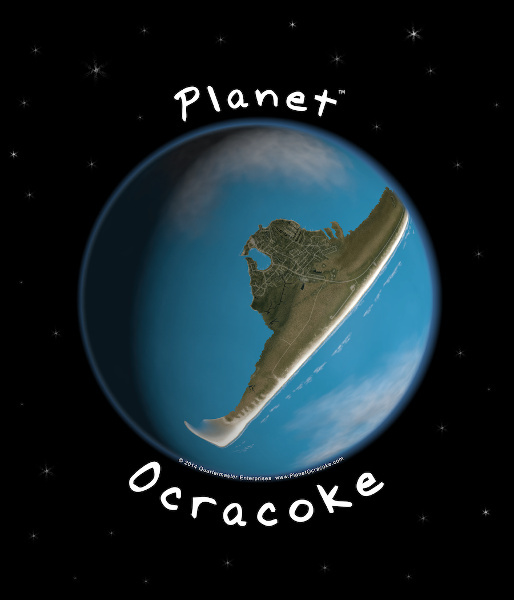 If so, you could win a “Planet Ocracoke” T-shirt. Anyone is welcome to enter. 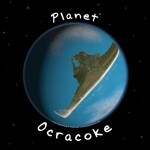 However, prize preference will be given to island visitors (past or present). All correct entries received by 5:00 p.m. on Monday, October 12, 2015 will be entered. One winner will be chosen at random. One entry per person, please. For an entry to be counted, it must be clear to our judges that your answer is correct. The decision of the judges is final. Note: A few entries have already been received stating that this is “Jack’s Store”. True, Jack’s Store was the business that called this building home at one time. Jack’s Store was also in a different location later. We’d like to know what building it is. It’s a subtle difference, so we wanted to clarify. To convince us that you know, please tell us what is located in this building currently, or describe where it is located. If you’ve already submitted “Jack’s Store” as your answer, you may resubmit. The contest has now ended. Thanks to all to participated! The winner has been notified. See this post for information on this building.